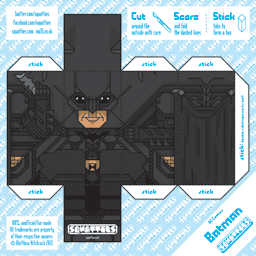 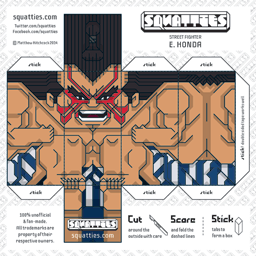 Select from 94 high quality paper toy character designs. 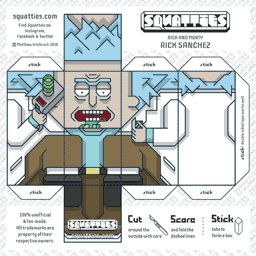 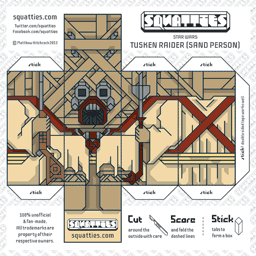 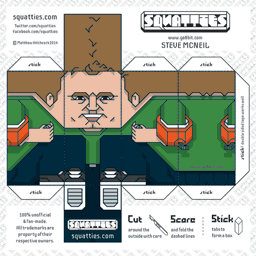 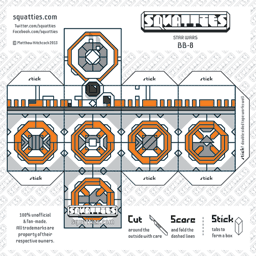 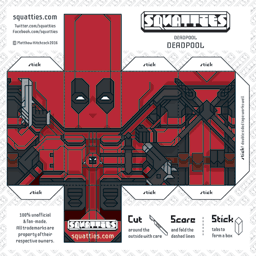 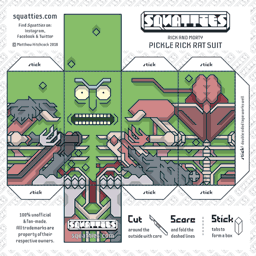 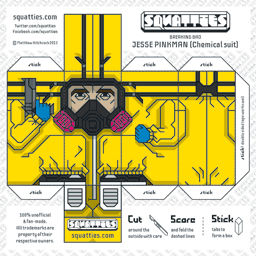 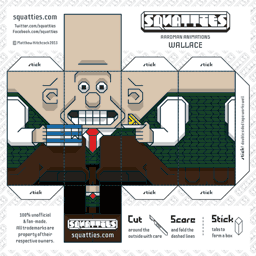 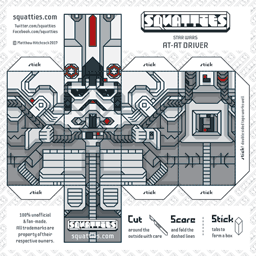 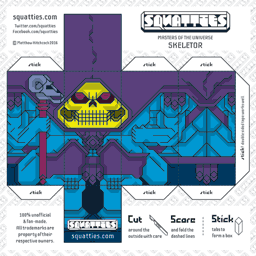 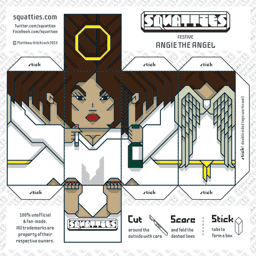 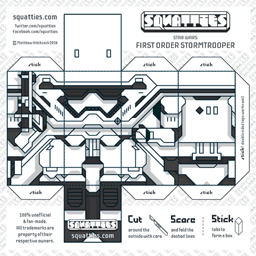 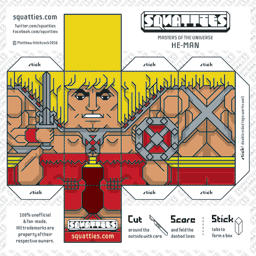 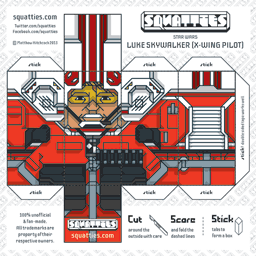 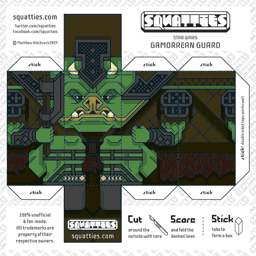 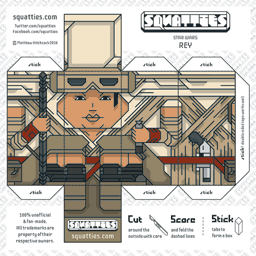 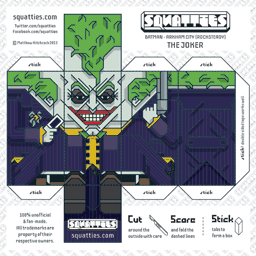 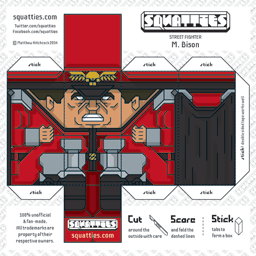 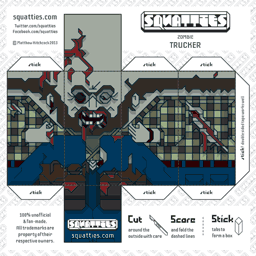 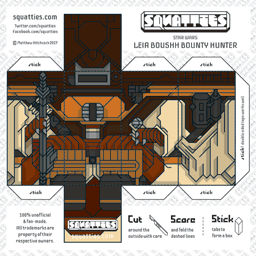 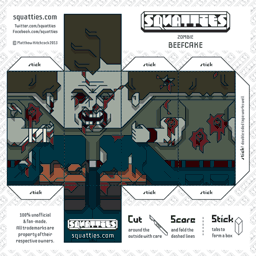 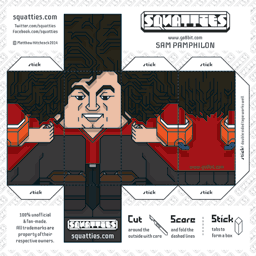 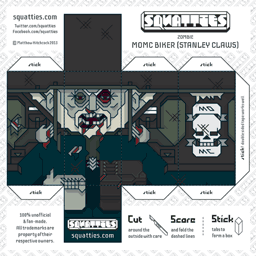 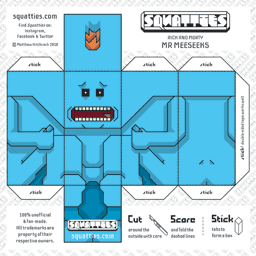 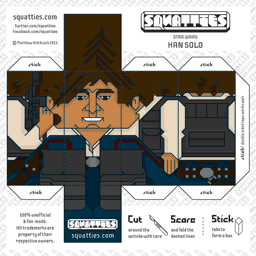 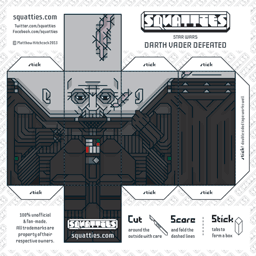 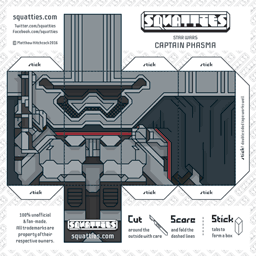 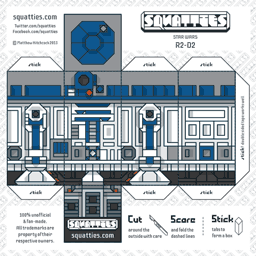 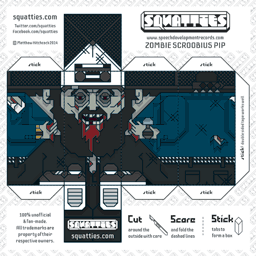 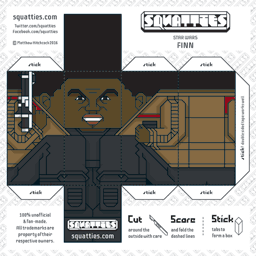 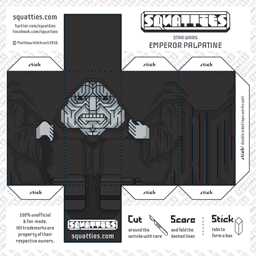 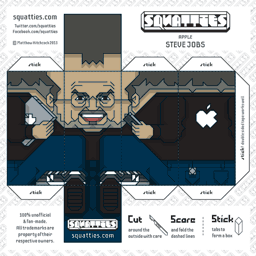 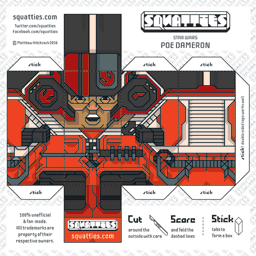 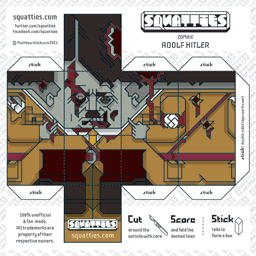 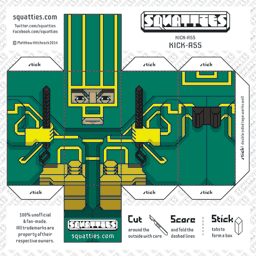 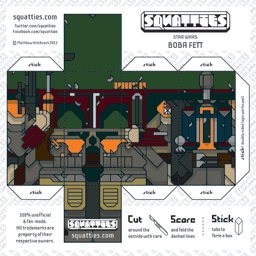 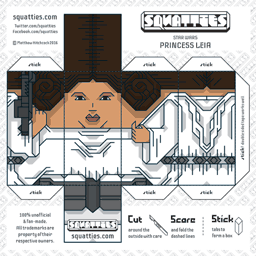 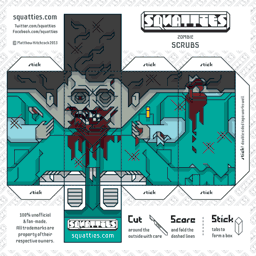 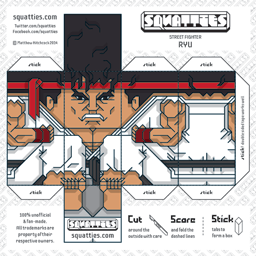 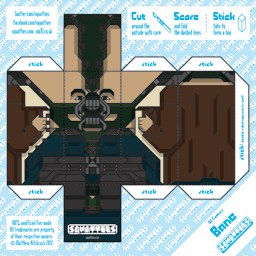 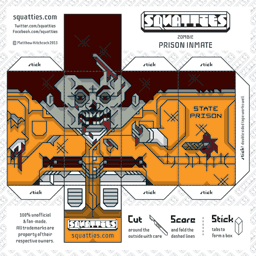 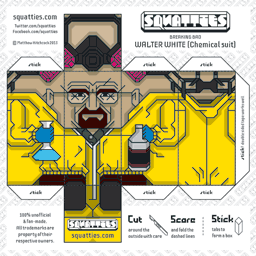 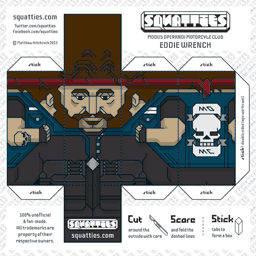 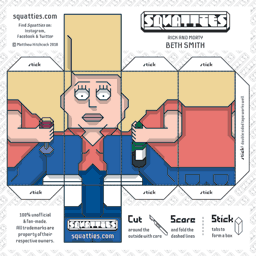 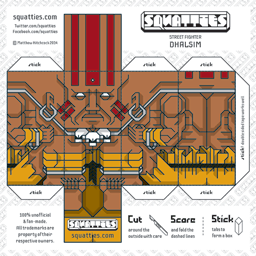 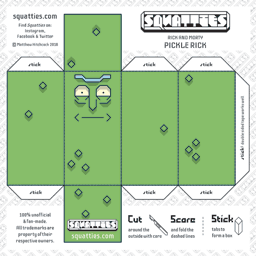 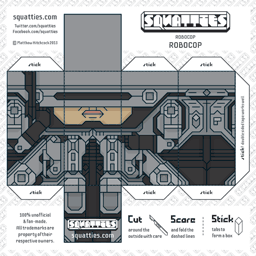 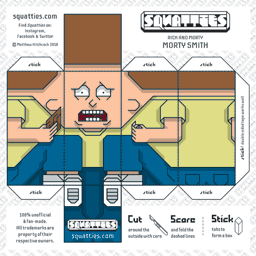 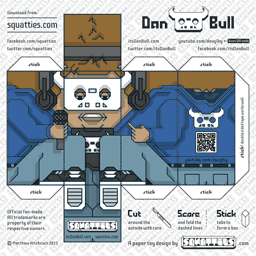 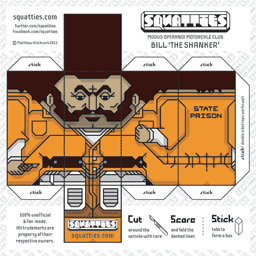 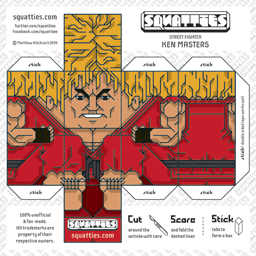 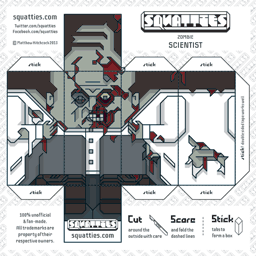 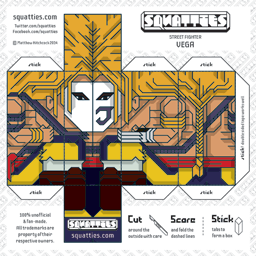 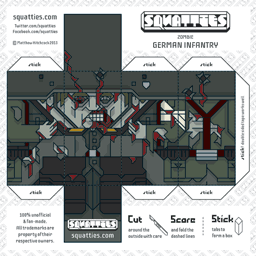 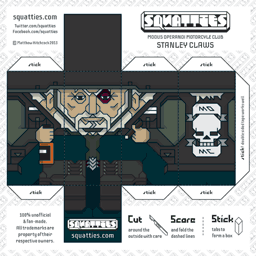 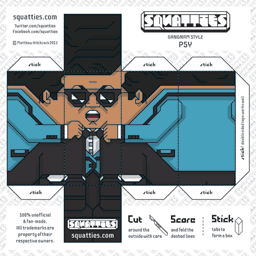 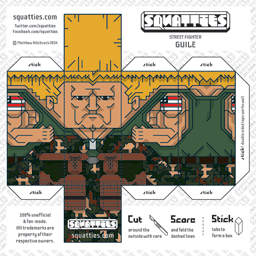 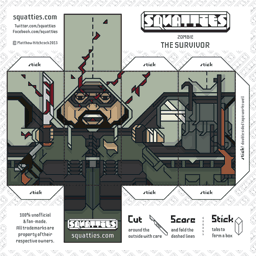 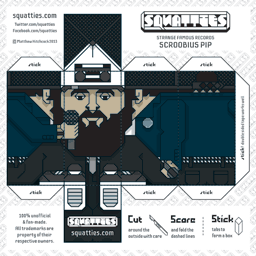 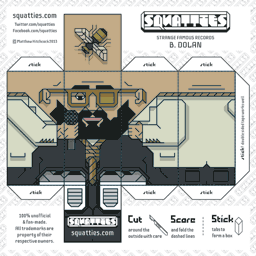 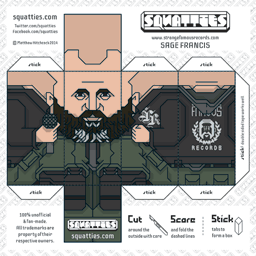 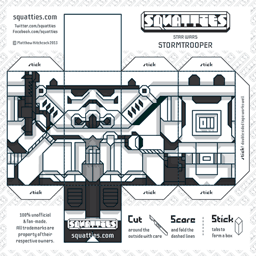 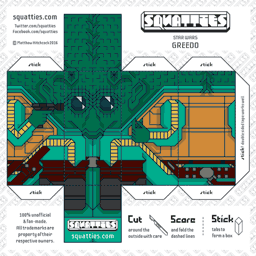 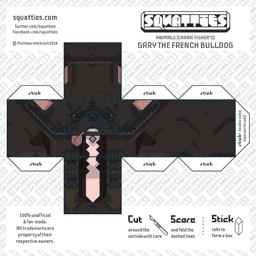 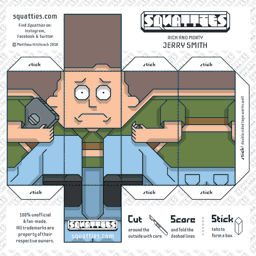 Print, cut, build and collect Squatties paper toys for free. 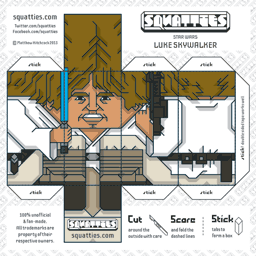 Design your own character using the blank templates at the bottom of the page. 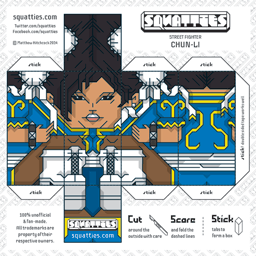 New papercraft model characters are added all of the time so check back frequently and follow our social media links.